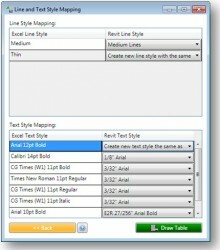 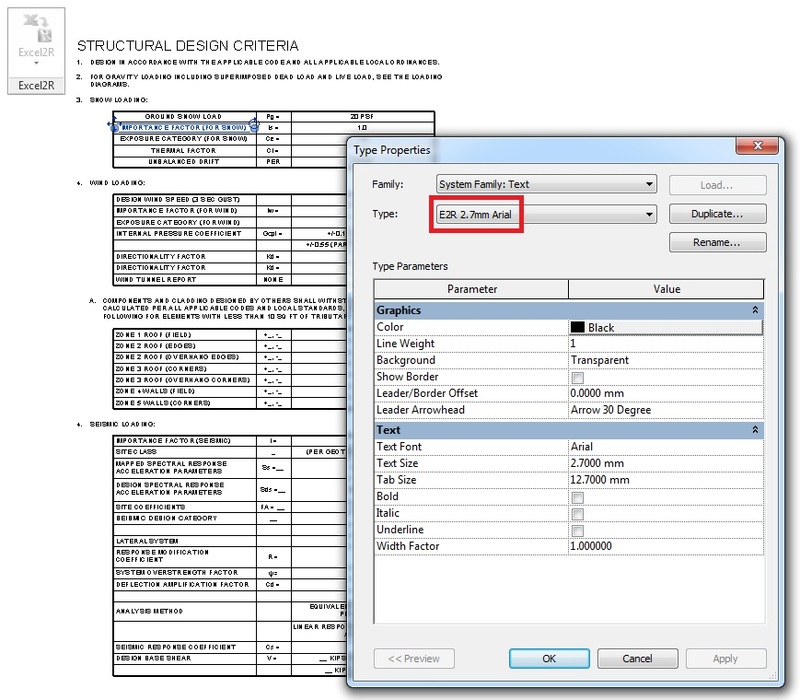 Autodesk Revit plug-in Excel2R significantly speeds up the Revit project documentation process. 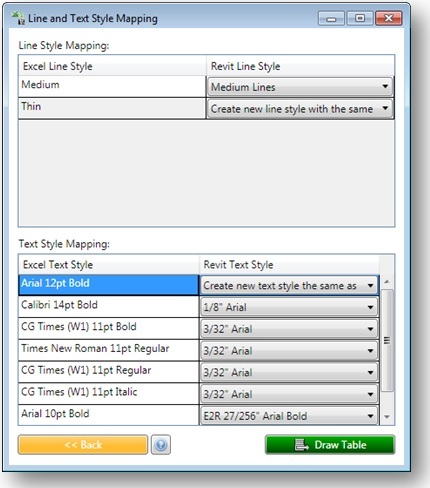 Keeps these MS Excel settings: Cell width and height; Text size per cell; Text font per cell; Text style per cell (Bold, Italic, Underline); Text alignment within the cell (Left, Center, Right, Top, Middle, Bottom); Merged cell; Three cell border line thicknesses (Thin, Medium, Wide). 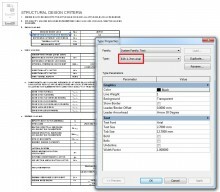 Informs if the original MS Excel file was deleted or moved to other place.